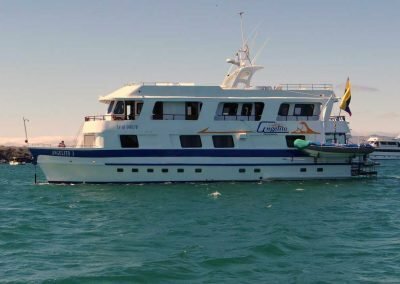 These yachts are perfect for those on a limited budget who want to cruise the Galapagos islands. 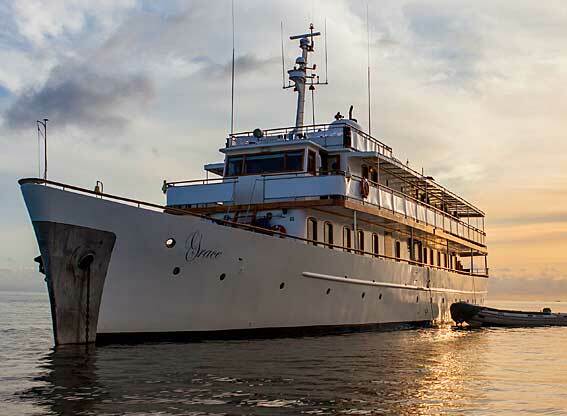 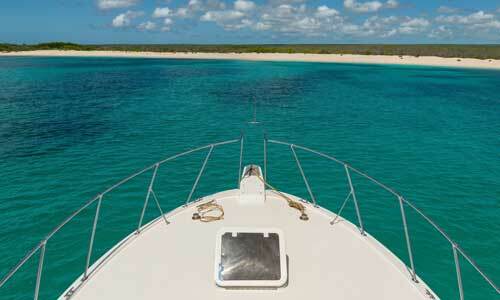 Our budget yachts are perfect for anyone on a limited budget who wants to cruise the Galapagos. 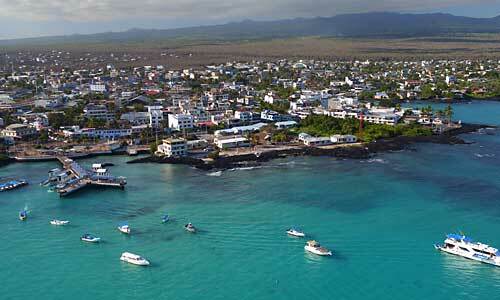 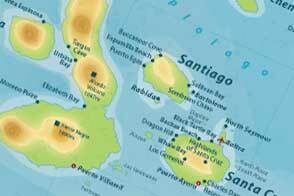 The itineraries are good and you will get a chance to encounter lots of wildlife on a good range of islands. 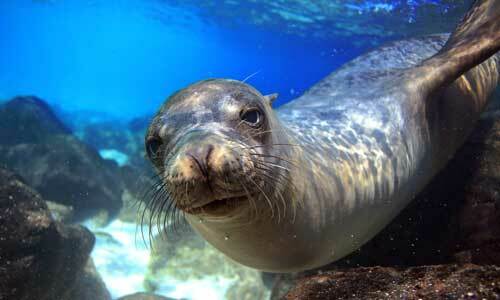 There is a naturalist guide on board who accompanies you at the landing sites. 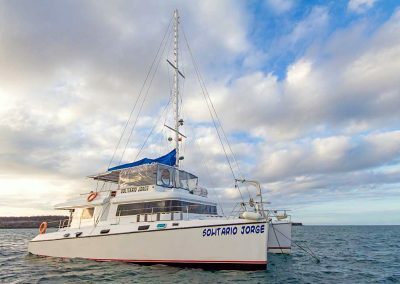 Accommodation on board is simple and you can expect to pay extra for things like drinks and hiring snorkelling equipment.